Supply your party guests with our range of disposable half pint glasses for your event. 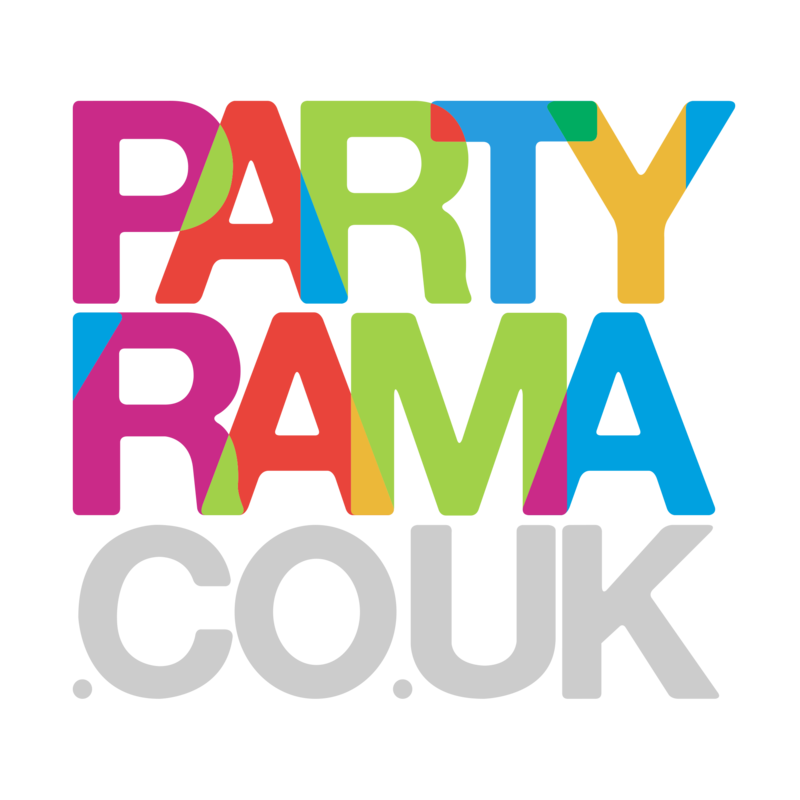 We have a selection of pack sizes to cater for your party size. Order online today and get your order tomorrow with our UK couriers services to selected postcodes.